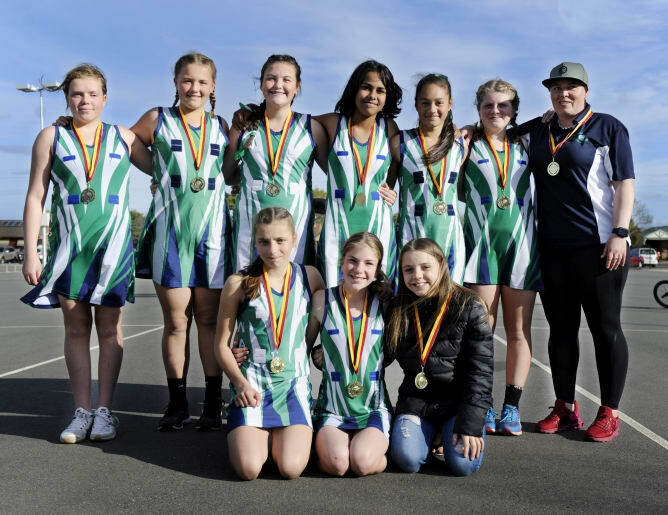 13-and-under section 2 premier: Euroa defeated Mooroopna Cats Maroon 29-21. 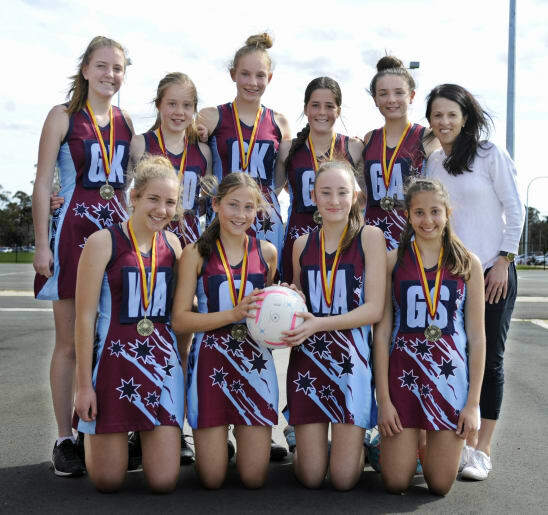 13-and-under section one premier: CND 2 defeated CND 1, 28-20. 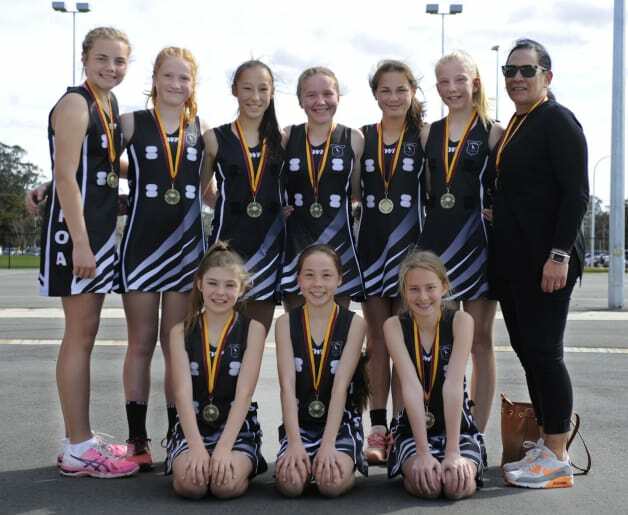 13-and-under section 3 premier: Wanganui Foxes defeated McGuire Magpies 26-15. 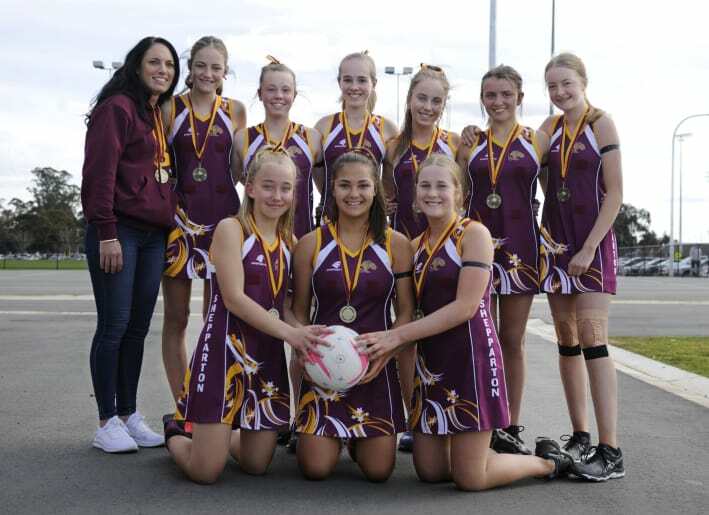 15-and-under section 3 premier: Wanganui Coyotes defeated CND 9, 33-23. 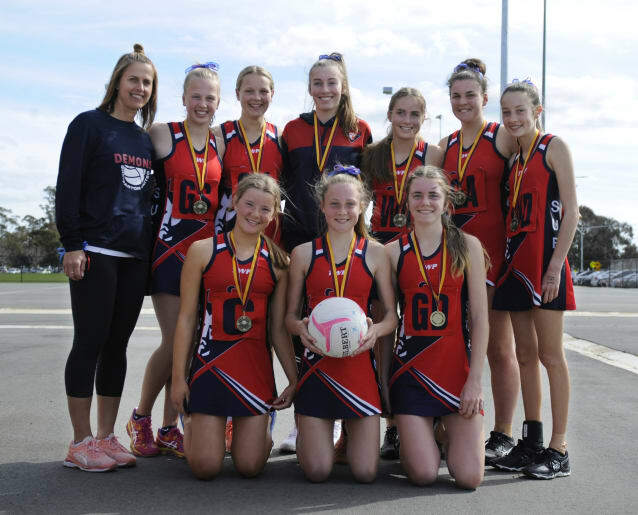 17-and-under premier: Wanganui Tigers defeated GVGS 2, 18-36. 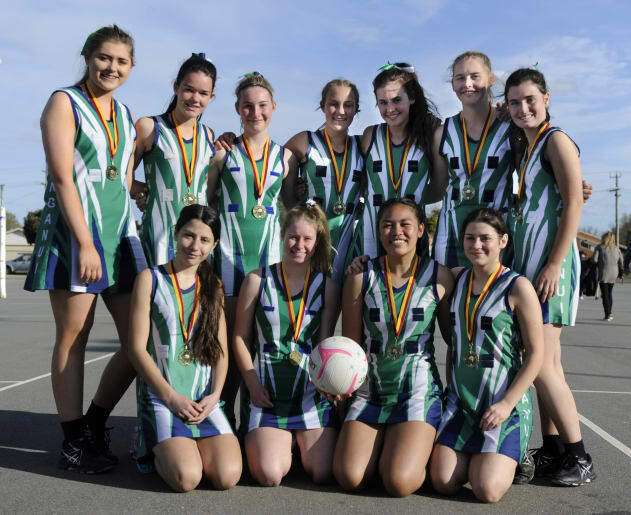 15-and-under section 2 premiers: Shepparton Bears Gold defeated Wanganui Leopards 41-36. 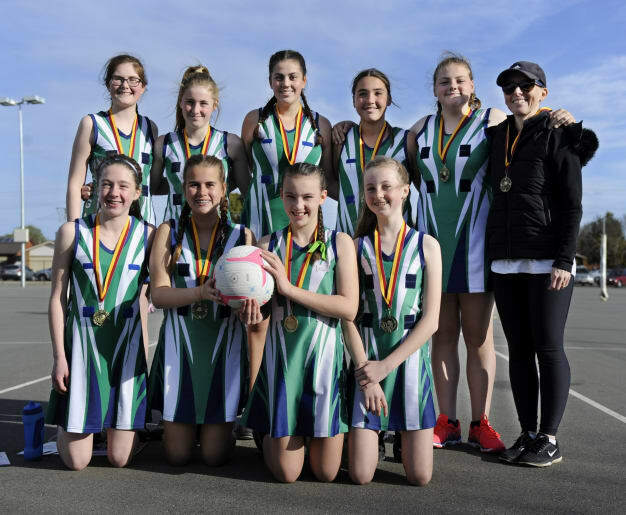 15-and-under section premier: Shepparton United 2 defeated GVGS4, 47-31. 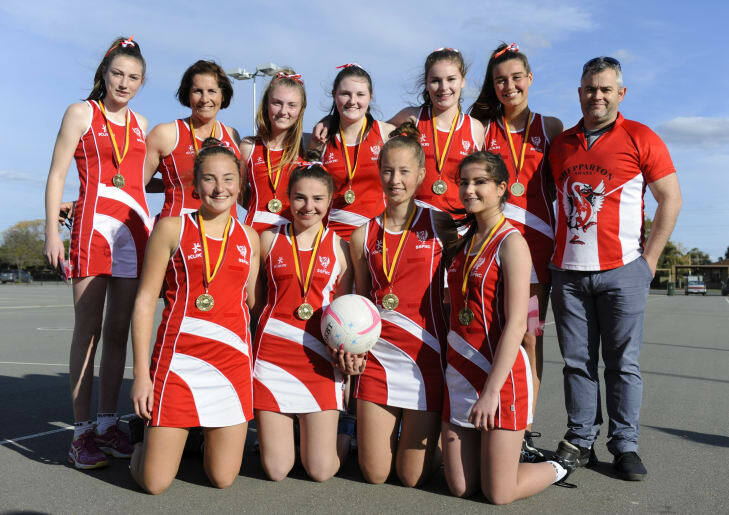 Open section: Shepparton Swans Red defeated Shepparton South 42-26.